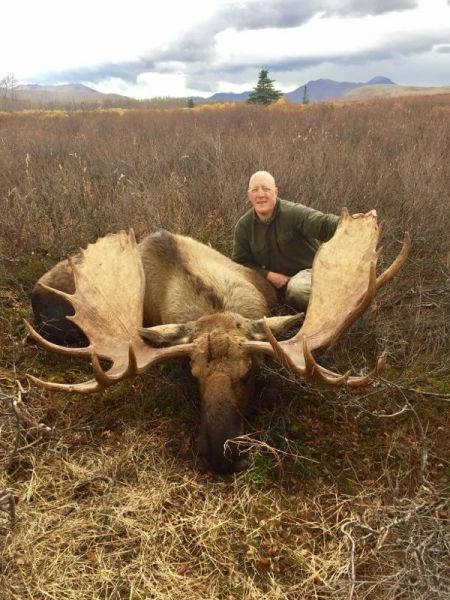 We’re located in the town of Aniak, which is the jump-off point for some of Western Alaska’s best big-game hunting opportunities. 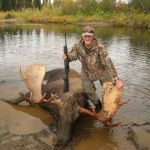 We offer both guided and self-guided float hunts and drop-camp hunts for moose, caribou, brown / grizzly bear and wolf. Our float hunters have many rivers to choose from, and we make an honest effort to spread our hunters out to avoid competition. All of our rivers are great producers for moose and bear. 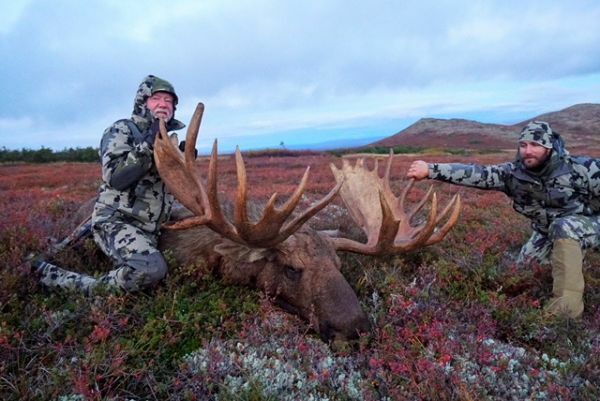 Our drop-camp hunts offer excellent opportunities for moose and bear, with some caribou to be found. Drop camp hunts allow you to become intimately familiar with the area, which can add greatly to your chances of success. We completely outfit our do-it-yourself hunters with all the camping gear and rafting equipment. You bring your own food. We work with you on area selection, personal gear, food selection and hunting tactics for the area you’ve chosen. 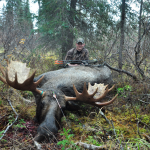 Aniak Air Guides is owned and operated by Alaska bush pilot and guide Rob Kinkade. Rob has logged literally thousands of hours of bush flying, spanning several decades in Alaska. He’s a safe, stable pilot that can provide you with an extraordinary experience you will treasure for a lifetime. Your personal safety, and a commitment to provide the highest quality experience possible are two of our core values. 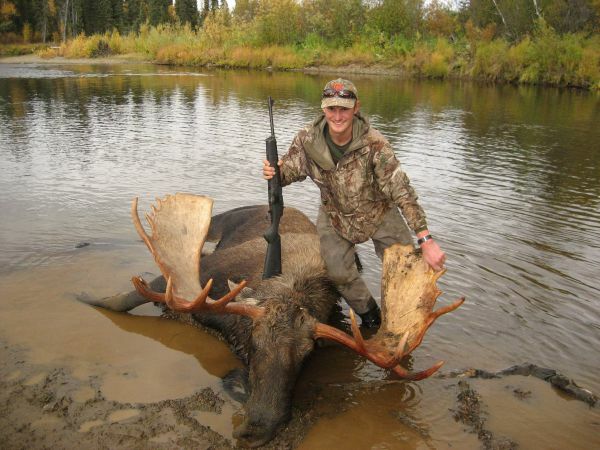 We offer guided hunts for moose, caribou and brown / grizzly bear. 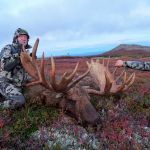 These hunts may be done as drop-camps, float hunts, or jet boat hunts in any of several prime hunting areas in Western Alaska. 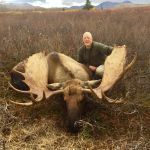 Our area has produced many Boone & Crockett moose and bears over the years, and offers top-quality remote hunting opportunities. 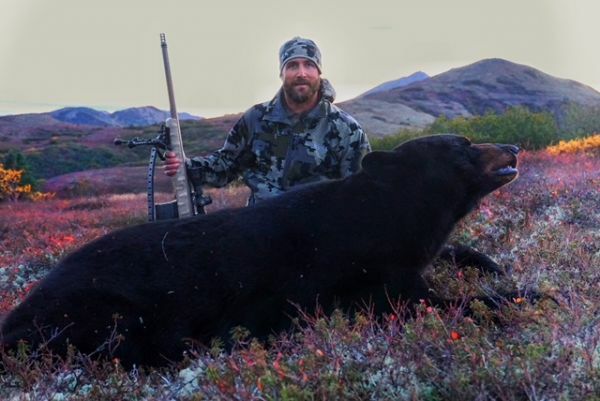 We offer self-guided float hunts and drop-camp hunts for moose, caribou, black bear, wolf and wolverine. We outfit your camp, and you provide your personal gear and food. Float hunts include the rafting gear too. Our float hunters have many rivers to choose from, and we make an honest effort to spread our hunters out to avoid competition. All of our rivers are great producers for moose and bear. 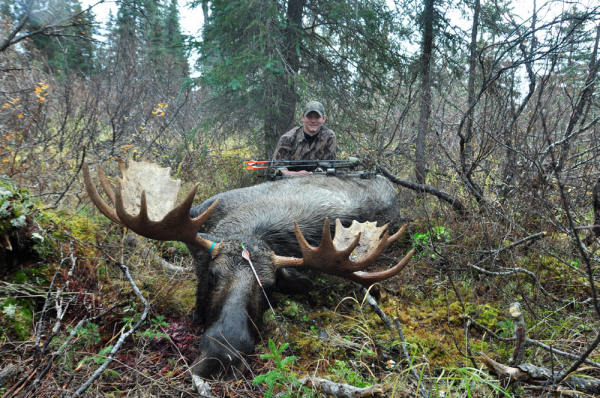 Our drop-camp hunts offer excellent opportunities for moose and bear, with some caribou to be found. 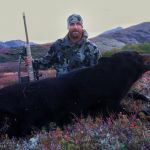 Drop camp hunts allow you to become intimately familiar with the area, which can add greatly to your chances of success. We work with you on area selection, personal gear, food selection and hunting tactics for the area you’ve chosen.